Though breathing is usually run by our unconscious autopilot, when we assume the driver’s seat and consciously shift our breath, we recalibrate our attention and inspire more energy to get where we want to go. Our breathing responds and adjusts according to the thoughts we are thinking, the feelings and body signals we are sensing, and to what we are witnessing and experiencing. Breathing is intimately connected to our physical and emotional state and vice versa. In other words, when we change how we breathe, we change how we feel. We were surprised to learn that we eliminate most of our body’s wastes through our lungs—not through our large intestine, as we had imagined. A hefty 70 percent of our bodies’ metabolic waste is eliminated through our exhalations, while the other 30 percent of our bodies’ wastes are eliminated through feces, urine, and sweat. play with it anywhere and at any time. 1. Inhale gently and fully through your nose. 2. Exhale gently out an open mouth. 3. Repeat for three or more cycles or minutes. Notice: How do you feel? For an added bonus, imagine inhaling an uplifting quality (like joy, ease, or love), and then exhale whatever no longer serves you (like criticism, blame, or stress). Each breath is an invitation to receive on your inhalation and to let go on your exhalation. Double bonus: inject this into your bodywork practice when you and your client encounter an intense area of restriction or holding. While you are adding pressure, coach your client to “inhale and inflate into that space.” As they exhale, invite them to “imagine any pain, tension, or stress exiting the area and out their entire body.” Repeat for about three cycles, and notice the positive shift in your clients’ ability to let go. This is an excerpt from our Massage&Bodywork article May/June. 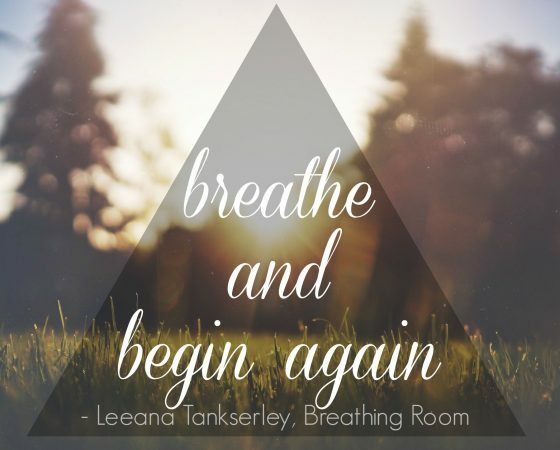 Read the full article for more breathing practices that powerfully impact our lives!